How do I add products to a payment field? 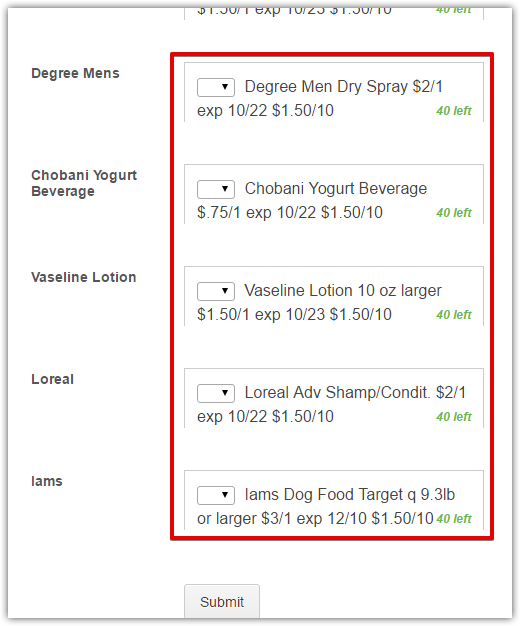 What you added on your form aren't Products, these are Widgets (you used the Inventory Widget). As of writing this reply, your form doesn't have any Payment Processors added yet. To add Products, you need to have a Payment Processor first. As soon as you have one, you can add your Products through the Payment Wizard. I would also recommend you learn the basics of Payment Forms too. We have a short but detailed guide that will help you on Setting-Up-Your-First-Order-Form Use it as a guideline on how to built your form. And here's a compendium of similar guides about Payment Forms.